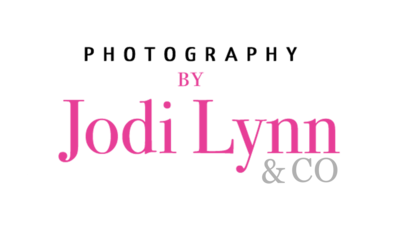 At Photography by Jodi Lynn & Co. we know for most couples that the thought of having their photos taken is a terrifying experience. And we get it! Even as photographers we don’t always love being in front of the camera. But whether you love having your photo taken or not, we want to make sure that we can make the best of your engagement or couple session, and that the images reflect you as you are. Engagement shoots have been around for several years now and they are so important for so many reasons. For one, they are a great way to spend some quality time together before the big day. They also allow you to get some stunning images of you both as a couple saying goodbye to one stage of your relationship before you become Mr. & Mrs. Many couples get the jitters before their session so to help calm any nerves we created 4 tips to help you rock your engagement photo shoot! Tip #1 Tell us all about yourselves! 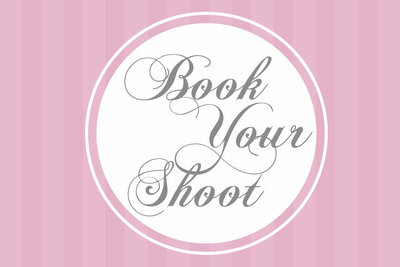 When booking your engagement session tell us all about you and your fiancé. From what you do, how you met, to where and when your wedding will be. These details not only help us get to know you better but also help you feel more comfortable at your session since we’ll feel like old friends. Although wedding planning can be a little (or a lot) stressful try to leave all the unfinished details at home and focus on having some fun! Your engagement session should be enjoyable and about the love you and your fiancé share. Once you relax and start to just be yourselves we’re able to get those lovely candid, real-life moments that we love so much. Your wedding day doesn’t need to be the only day you get glammed up. 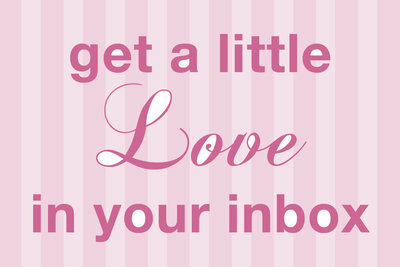 We really want you to look and feel your best. 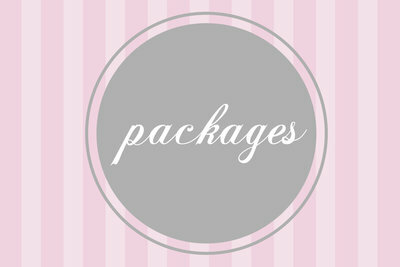 At Photography by Jodi Lynn & Co. We offer hair and make-up as a package add-on. Our hair and make-up artist work with you to create the perfect look to naturally compliment your beauty and have you feeling like a radiant brie-to-be. What to wear to your engagement shoot is often the second most important outfit you’ll need throughout your wedding events, but how do you decide what to wear? Our best advice is to keep it simple. Avoid brand name logos or distracting patterns. Choose colors that go together or that are in the same color palette. If the location you choose is appropriate consider dressing up a bit, a dress and heels looks fabulous or slacks, and suit jacket for the guys will help you feel incredible and in turn look incredible. Visit our gallery or our engagement category to see more Photography by Jodi Lynn & Co. couples and engagement sessions.